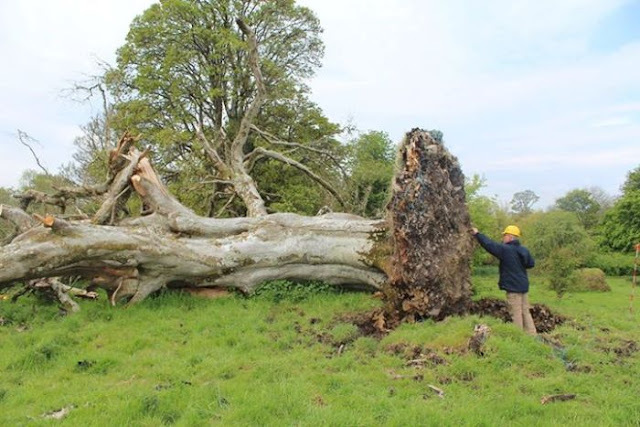 A 1,000 year old skeleton was recently discovered under a tree outside Collooney, Sligo after winds blew the tree down. It's believed that the skeleton is quite old and belonged to a 17 to 20 year old boy during medieval times. This type of burial is an old medieval burial ritual that used to be common back in those days. 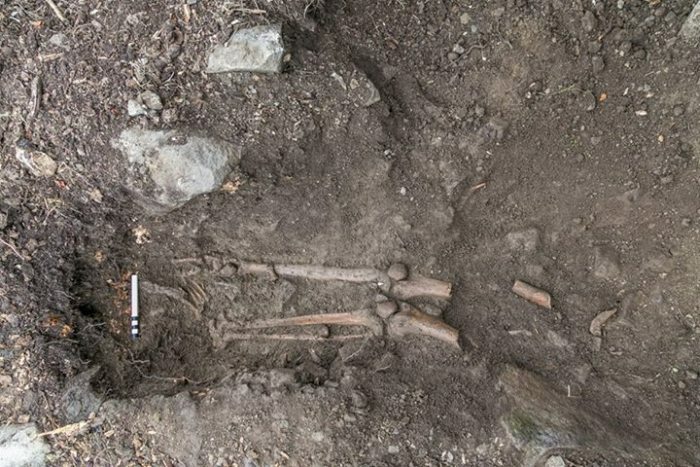 1 response to "1,000 Year Old Skeleton Discovered Under Tree (2 pics)"
Seriously, that's the location? Where TF is Sligo?